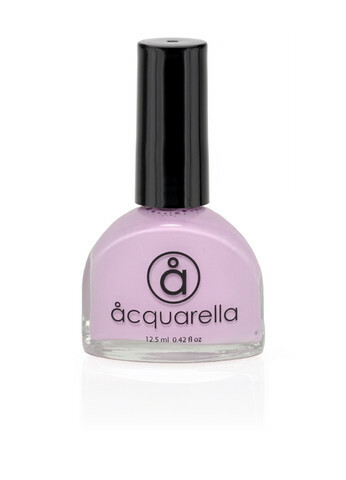 This lavender crème color with a hint of pink will make you feel up "in the air". Note: This creme color will tend to separate in the bottle a bit more than other Acquarella colors. Shake well before use.